We seal the Word (Sacraments) – We celebrate the Lord’s supper once a month. 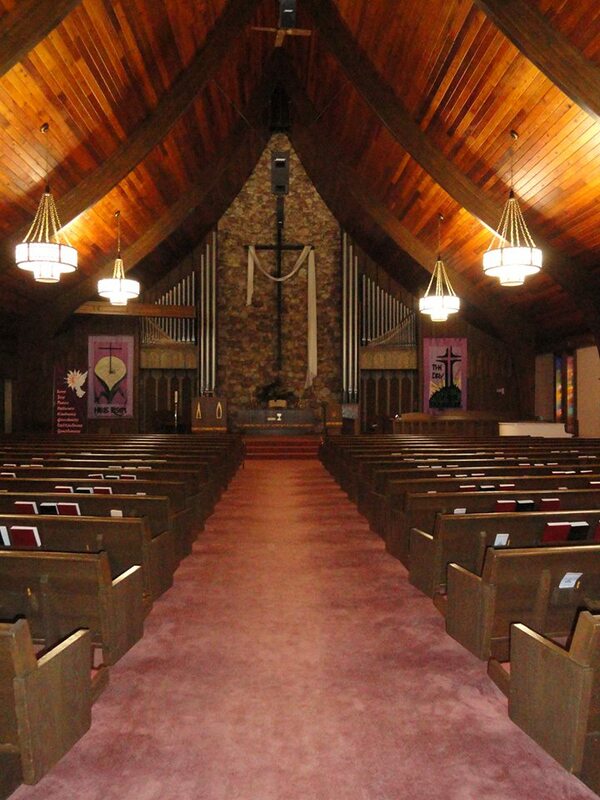 We encourage participation in worship using lay readers, ushers, and greeters. We gather for fellowship following the service. Jesus said, “Let the little children come to me, and do not hinder them; for the kingdom of heaven belongs to such as these”: Matthew 19:14. 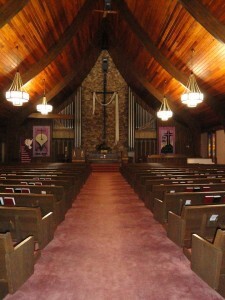 Children ages 4 through 5th grade are invited to a special service in the Chapel after the children’s sermon. Through this program children experience God through story telling, parables, sacred stories, and liturgical lessons. They are invited to explore through creative thinking and expression. We use the Godly Play curriculum. The choir provides inspirational leadership for the worship service. Rehearsals are every Wednesday evening, September through May. All are welcome to participate. We will meet every Sunday, except for May 4th, at 9:15 in the Youth Room. The Forum will again be viewing and discussing the DVD series, Painting the Stars. Celebrating the communion of science and faith, it explores the promise of evolutionary Christian spirituality. A 20 minute video leaves room for discussion. The 7 week study and subject are worth a second viewing and discussion.